„You are hereby permitted to all men“ is the very prosaic wording of the Jewish divorce document named gett, from which the name of the film is derived. 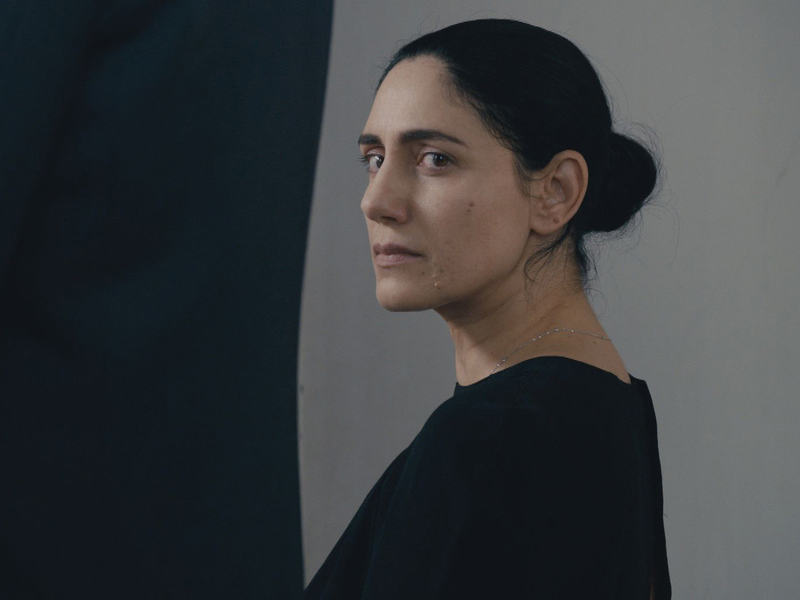 Gett: The Trial of Viviane Amsalem is the story of an Israeli woman struggling with the religious courts to quit her disrespectful husband. Our documentary gives a unique behind-the-scenes insight, which is complemented by original footage from the film and interviews with the film makers Shlomi Elkabetz and Ronit Elkabetz, who also plays the leading role as well as other crew members. It is more than a just another making-of, it is an essential guide to the original movie and it will open the discussion on archaic marriage laws in modern Israel.